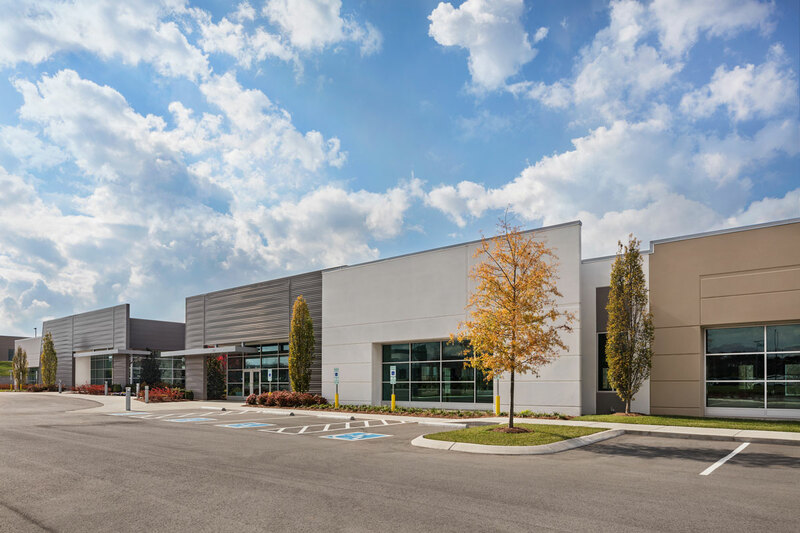 Southeast Venture designed and developed these two office buildings totaling more than 63,000 SF in Mallory Park. 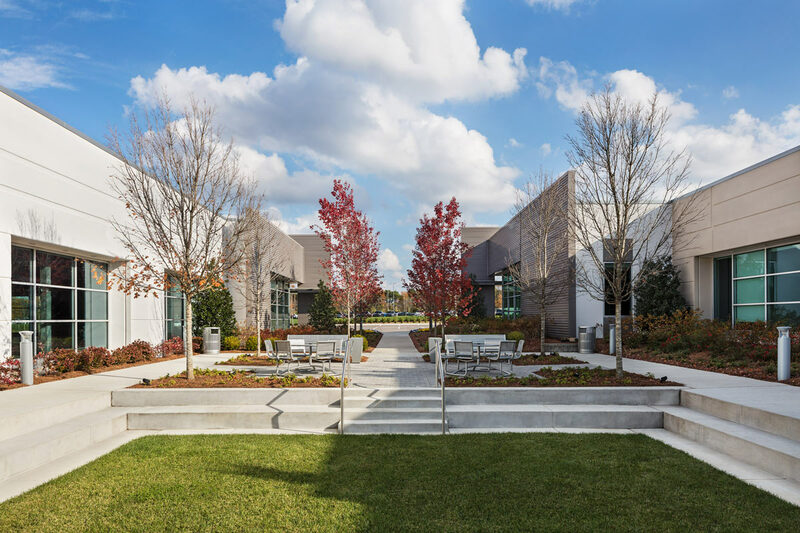 One building is leased to Verus Healthcare and the other to Snapworx. 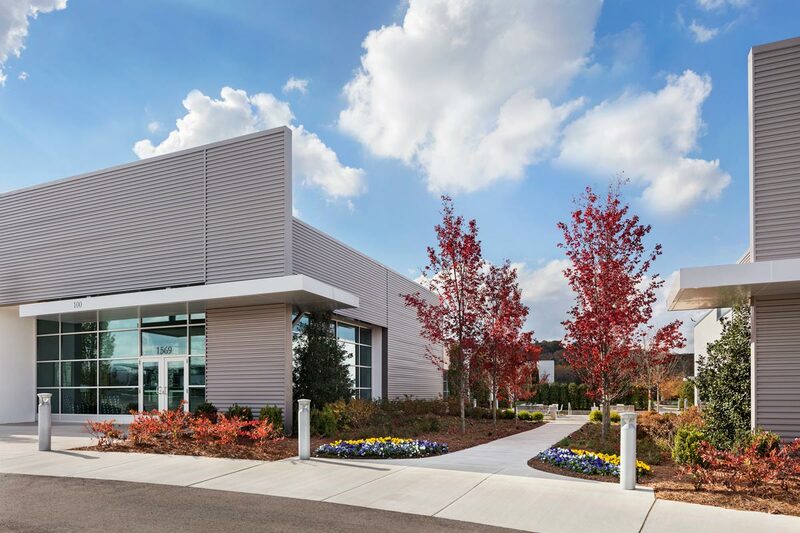 This project features a high-parking ratio and an ideal location in Cool Springs. Our team of talented individuals can lead your project from initial design and beyond. Reach out today & let us know how we can help you!